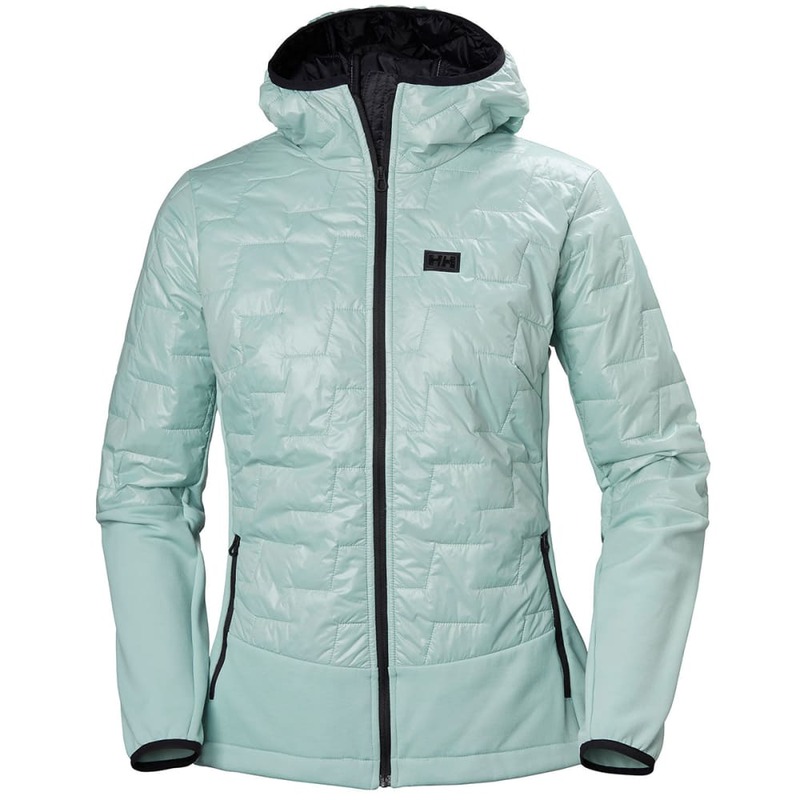 Stay warm without the bulk and weight with the new Lifaloft™ insulated hybrid jacket. 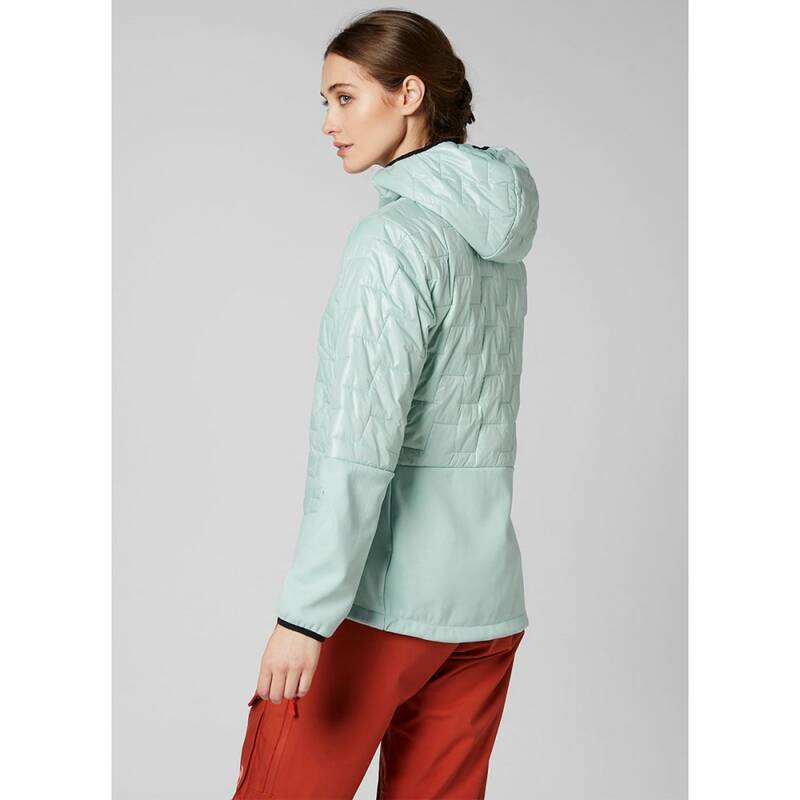 Layer up under a shell or used as a standalone jacket packed in lightweight windproof, water-resistant, and PFC-free fabric. 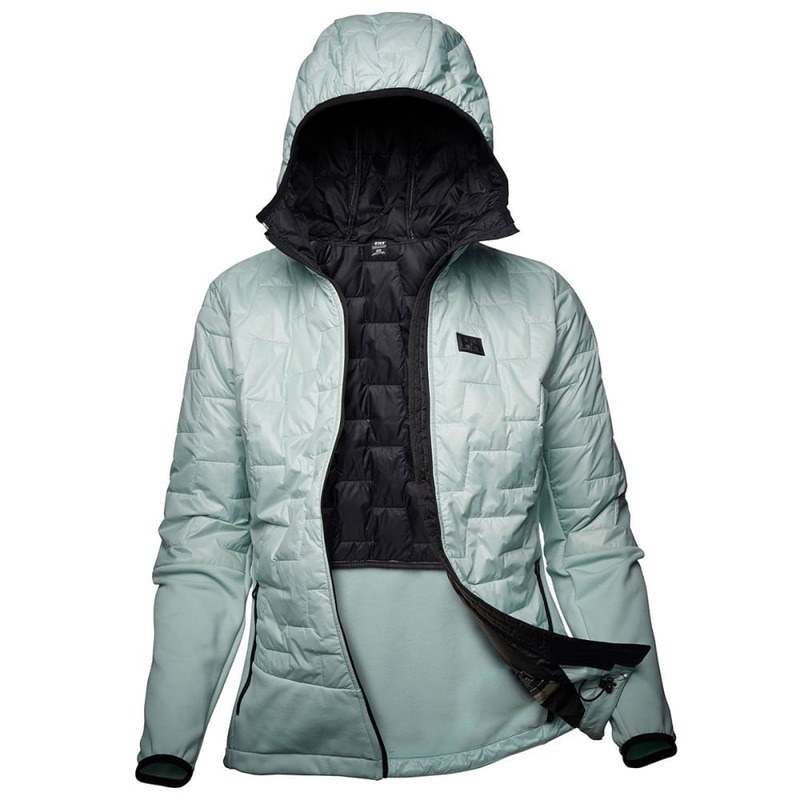 A must-have in every adventure's wardrobe and a great layering or travel piece with a mix of lightweight shell fabric and slick-face stretch fabric, Lifaloft™ is an insulation revolution that will keep you warmer with less weight and bulk, due to the unique Lifa yarn technology. Developed in cooperation with PrimaLoft®, Lifaloft™ is a combination of Lifa®'s and PrimaLoft®'s extensive knowledge in synthetic insulation. 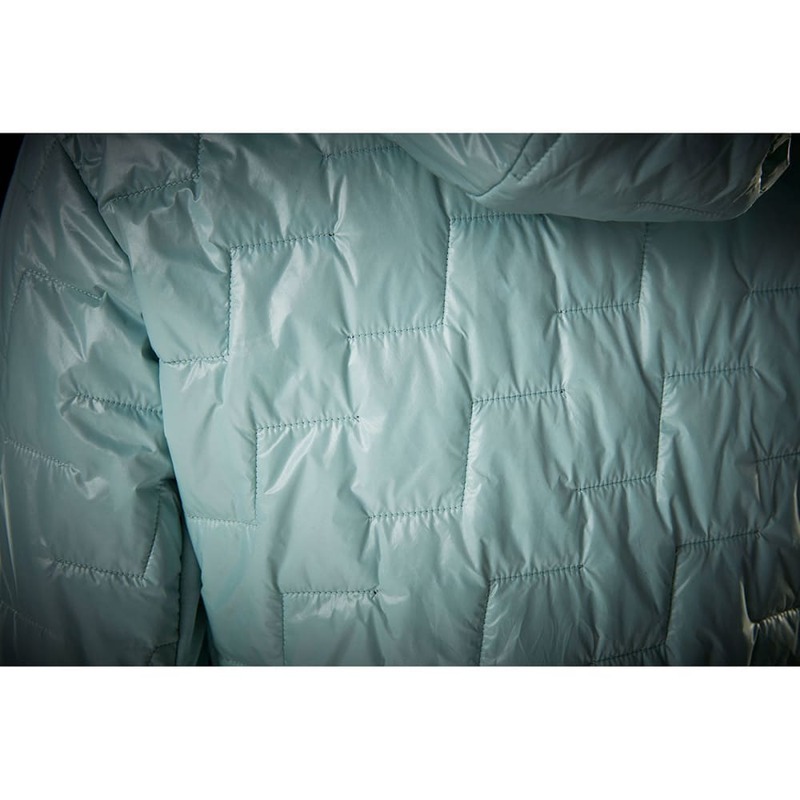 Lifaloft™ insulation is based on a yarn technology that traps more air than polyester at a lighter weight. The fiber doesn't absorb water and has inherit water repellency without the need for treatment, due to the fibers' hydrophobic properties. 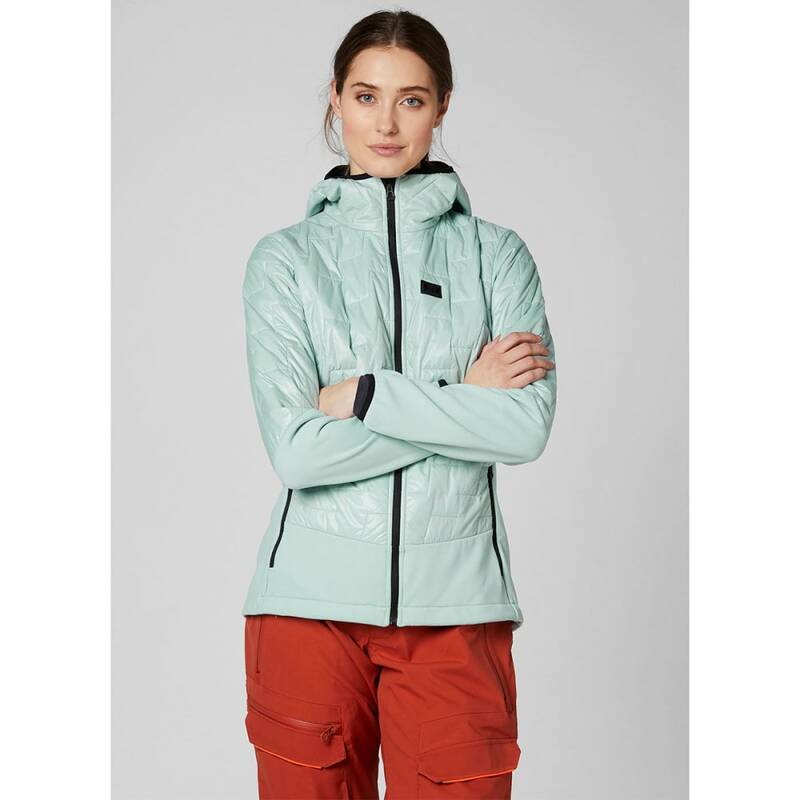 In turn, this makes this insulation ideal for year-round adventures in any condition, keeps you warm even when wet, and, compared to polyester, has smaller carbon and water footprints and a lower environmental impact. 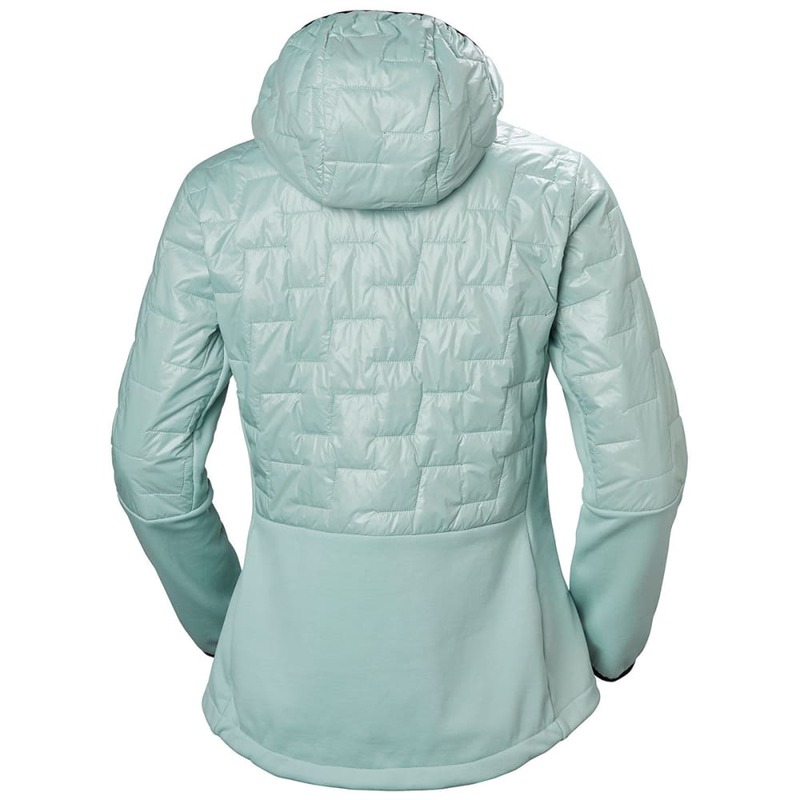 Quilted Lifaloft™ panels with knitted slick-face fleece at lower sleeve, side panels, and lower front and back. 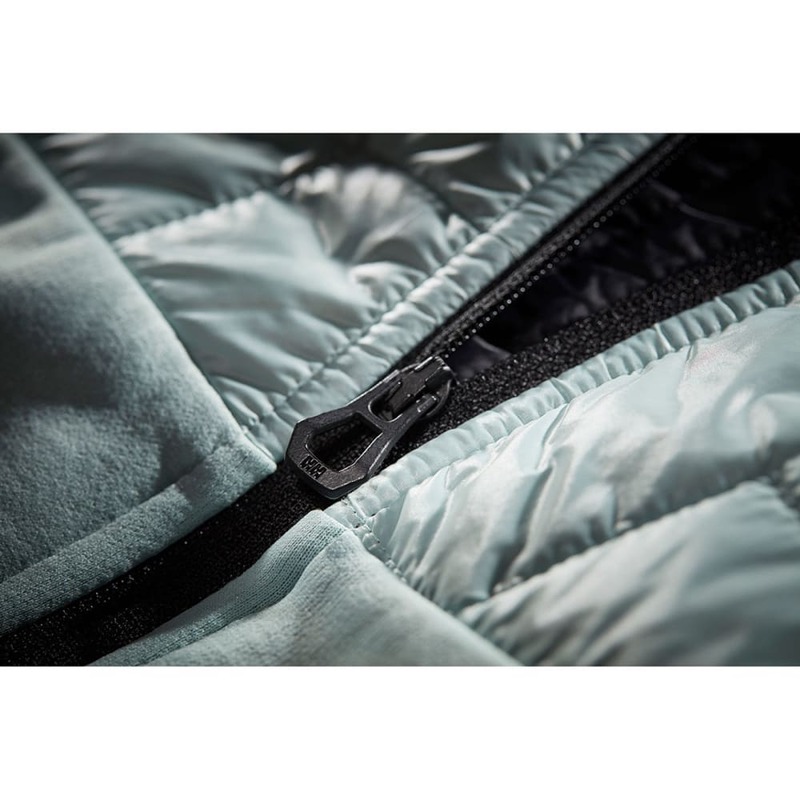 YKK® CF zipper and dual YKK® zipped hand-warmer pockets.